The Milwaukee Brewers increasing popularity is paying off via a 10 percent increase in the number of sponsors this season, including Sprecher Root Beer, which will be served at Miller Park. The Brewers count 135 sponsors for the 2019 season, but president of business operations Rick Schlesinger would not disclose revenue from sponsorships. "It’s been a very productive offseason,” Schlesinger said of sponsorship sales. 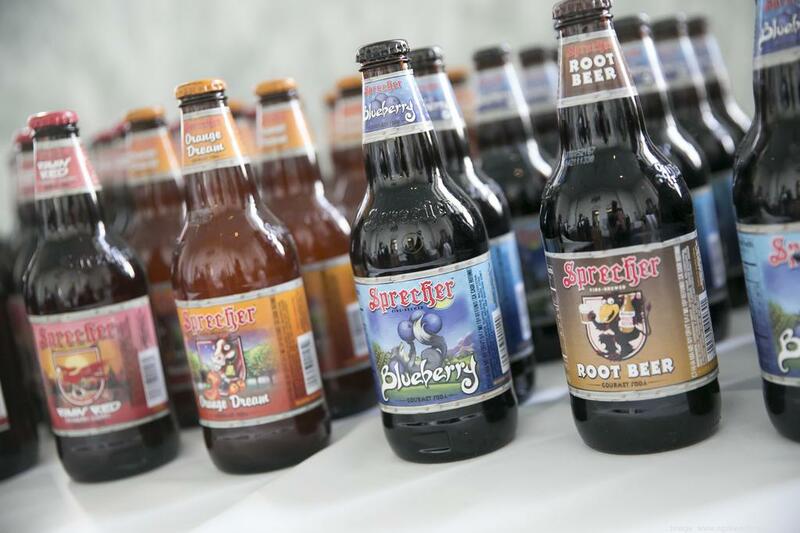 The root beer from Glendale-based Sprecher will be sold exclusively in the stadium seating bowl but not at concession stands, Schlesinger said. UW Credit Union. Signage will be installed at Miller Park for the credit union, which will provide tickets to students for academic achievement. Evinrude. The Sturtevant outboard motor firm will display a Brewers-branded motor at Milwaukee Mitchell International Airport and sponsor scholarships. Cooper Tires. The company’s sign will be displayed a Miller Park and Cooper will sponsor a special event. Old Dominion Freight Line. The Major League Baseball sponsor partner chose Milwaukee as one of its local markets. The Brewers reaching the National League Championship Series in 2018 definitely helped with sponsorship sales, Schlesinger said. However, he said sponsors tend to make spending decisions based on more than just a snapshot of a single season. The Brewers have consistently posted strong attendance numbers even during losing seasons, he said. The team’s sponsorship sales staff is able to show data on the number of consumers seeing sponsor activations at the stadium and sponsor images on television broadcasts of home games. One thing fans won’t see at the stadium this year are new sponsored areas like the Johnsonville Party Deck or the Aurora Health Care Bullpen that debuted in 2018. The Brewers focused their capital spending this year on a $60 million expansion and renovation of their Arizona training headquarters that will be known as Brewers Fields of Phoenix. The Brewers Opening Day at Miller Park is Thursday, March 28 against the St. Louis Cardinals.